This is the highest level of praise an automaker could ever hope to receive. When an automaker publicly reveals that ALL of its execs drive a vehicle produced by some other automaker, that's a whole new level of praise not often seen in the automotive industry. 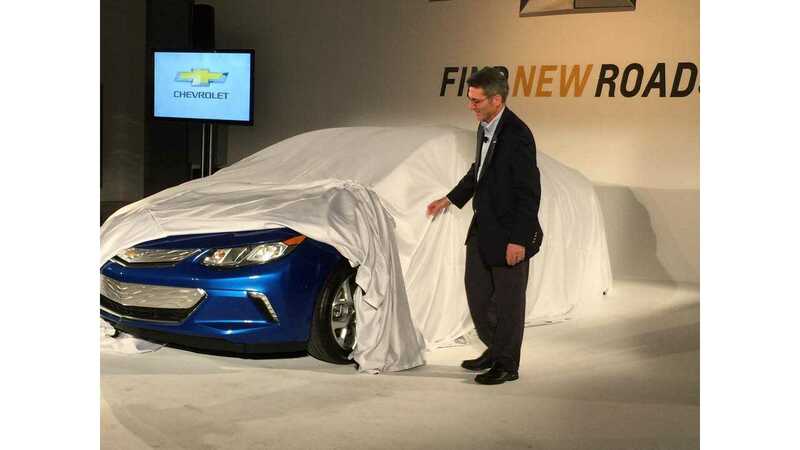 The vehicle is none other than the Chevrolet Volt. As for the automaker whose execs all drive the Volt? That's VIA Motors. 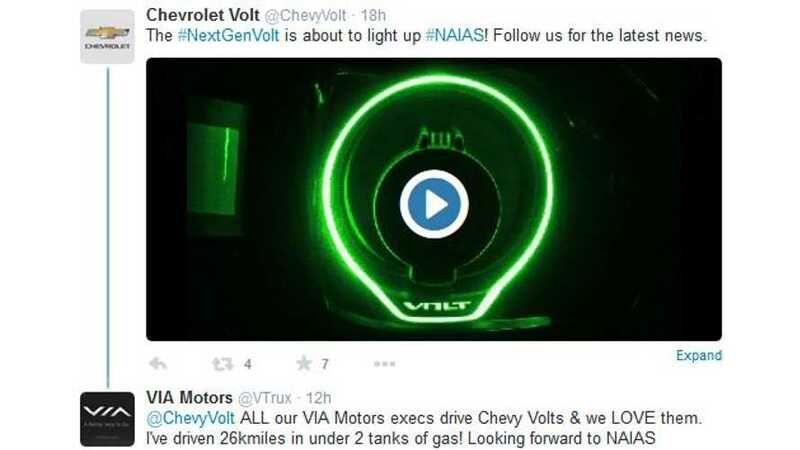 Yesterday, General Motors Tweeted of the 2016 Chevy Volt reveal at the 2015 NAIAS. "@ChevyVolt ALL our VIA Motors execs drive Chevy Volts & we LOVE them. I've driven 26k miles in under 2 tanks of gas! Looking forward to NAIAS." We realize that VIA is not a General Motors competitor and that VIA's EREVs operate similar to the Volt, but still to admit that your execs ALL drive Volts is unexpected and shows us just how far some are willing to go to express their love for the Volt.